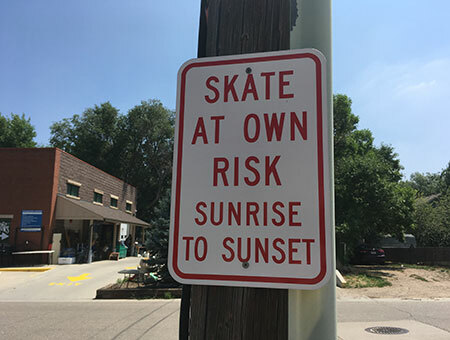 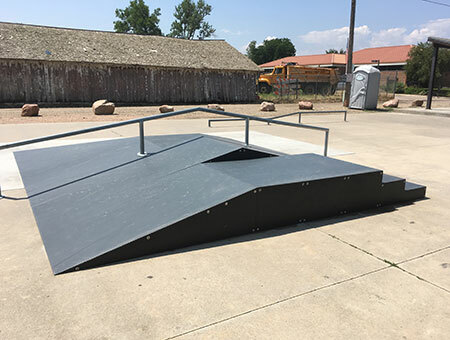 Berthoud Skatepark can be found on the corner of Mountain Ave. and 2nd St. 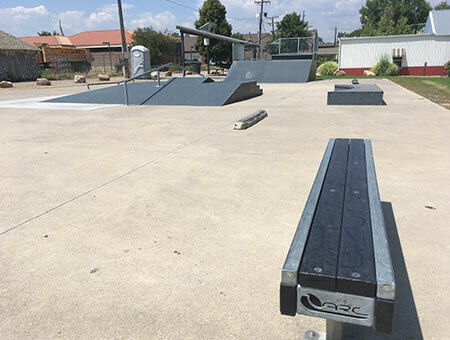 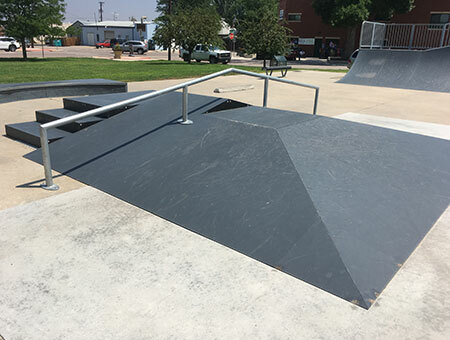 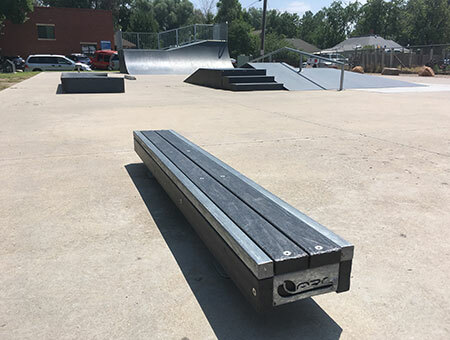 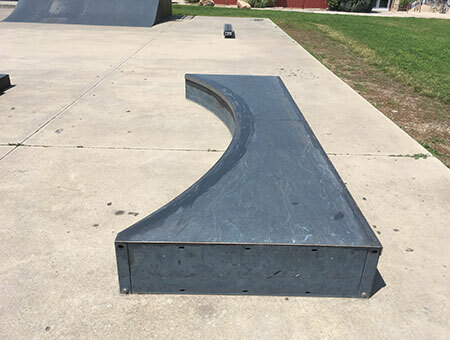 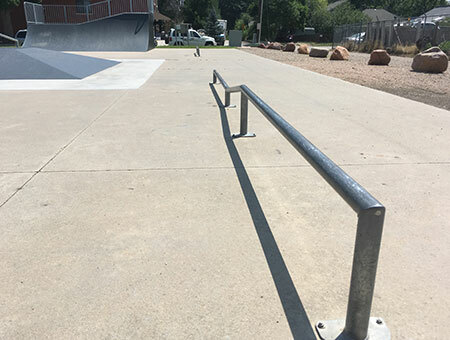 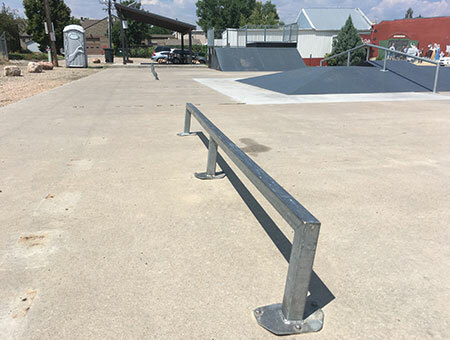 The Berthoud Skatepark has just added two 1/4 pipes along with numerous rails and boxes. 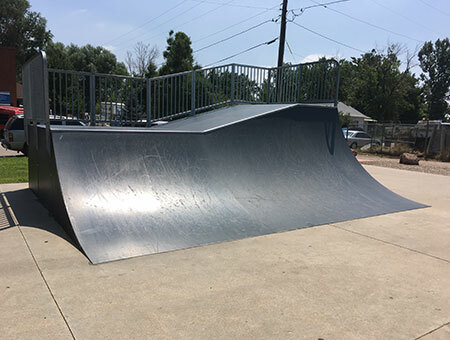 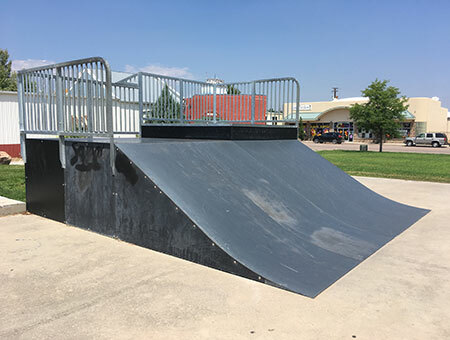 Still open to the public, the Skatepark offers an opportunity for skate boarders and bikers to hone their skills.